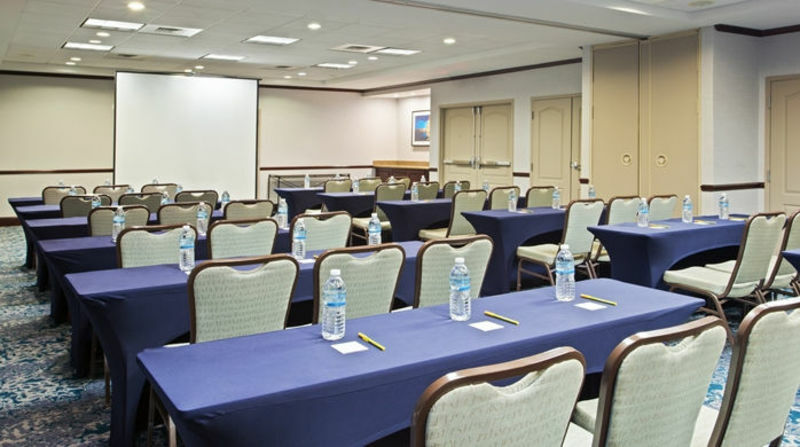 Fully Renovated in 2016, the Hilton Garden Inn Annapolis is conveniently located just 4 miles from the heart of Annapolis Historic District, Annapolis City Dock, US Naval Academy and St. John's College. Outdoor seasonal pool, restaurant/lounge available on-site. 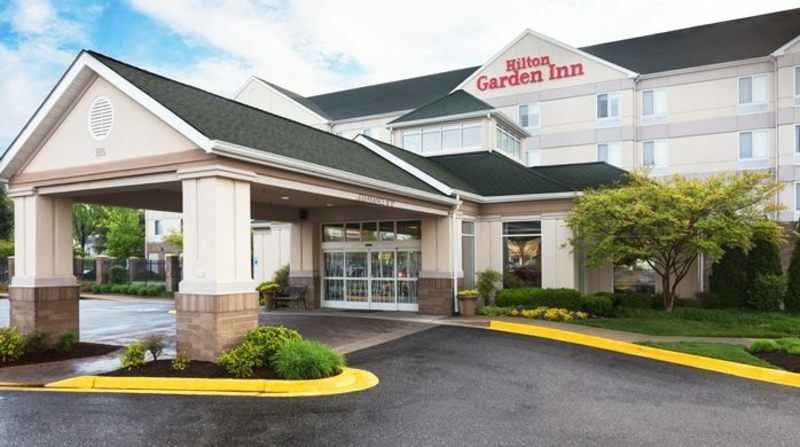 ENJOY EGGCELLENT SAVINGS AT THE HILTON GARDEN INN ANNAPOLIS THIS EASTER! SPEGGTACULAR SAVINGS ALL WEEKEND! 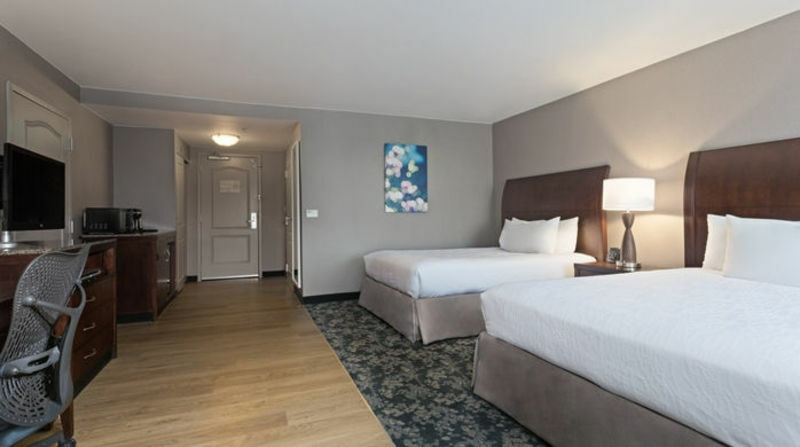 Come stay with us this Easter and let our friendly staff take care of you and your loved ones. 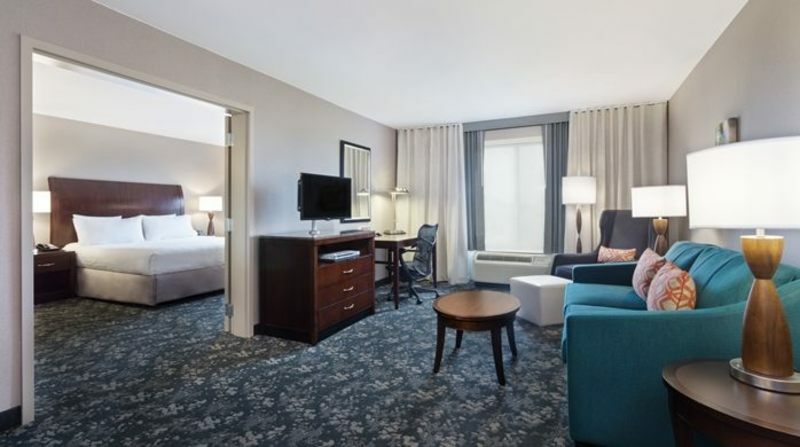 Book rates starting at $79.00 by using promo code EGG or follow the link below: http://hiltongardeninn.hilton.com/en/gi/reservations/index.jhtml?hotel=BWIANGI&promotionCode=EGG Free Easter basket with every stay!